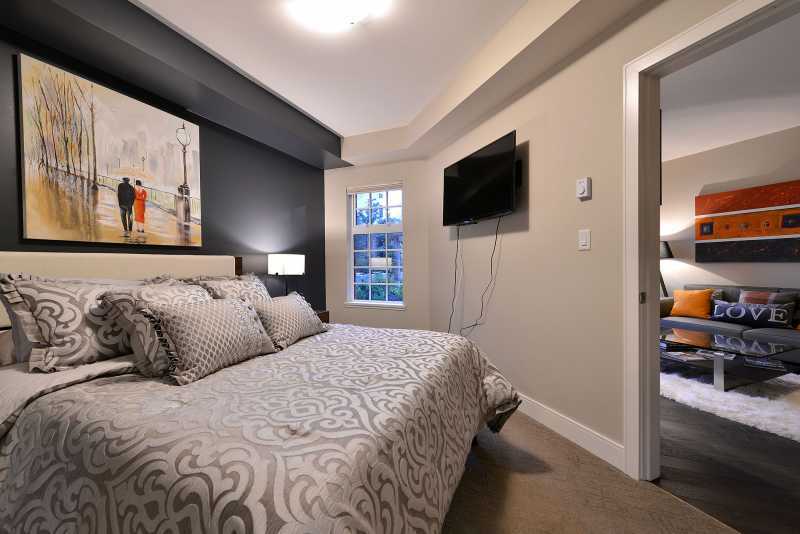 The Burdett Executive Condo is located within walking distance to Downtown Victoria, Cook Street Village, Beacon Hill Park, and the Inner Harbour. 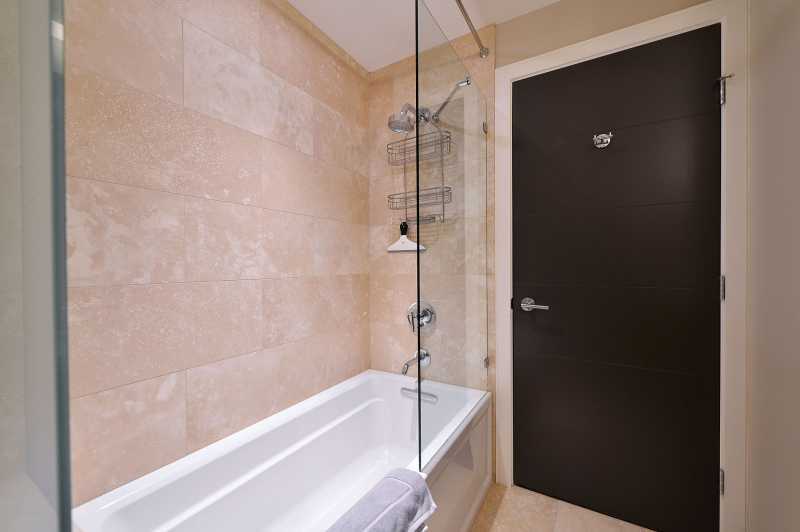 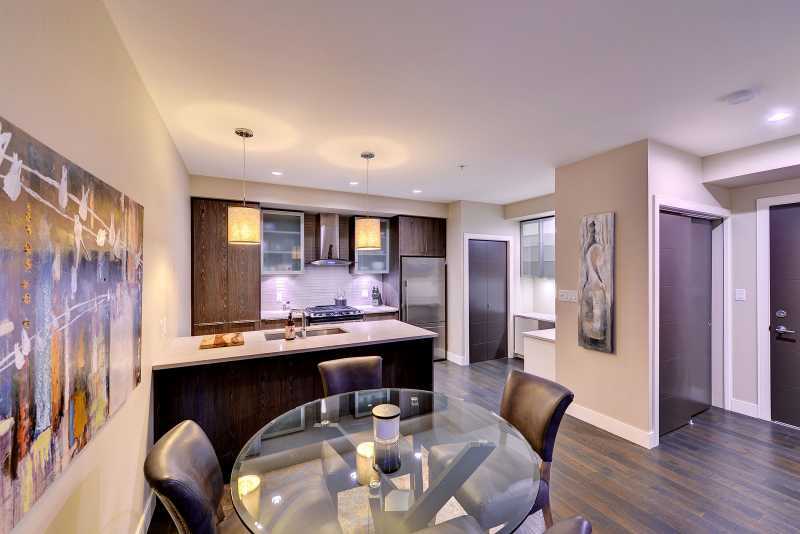 You will love this central downtown location with access to so many attractions and amenities. 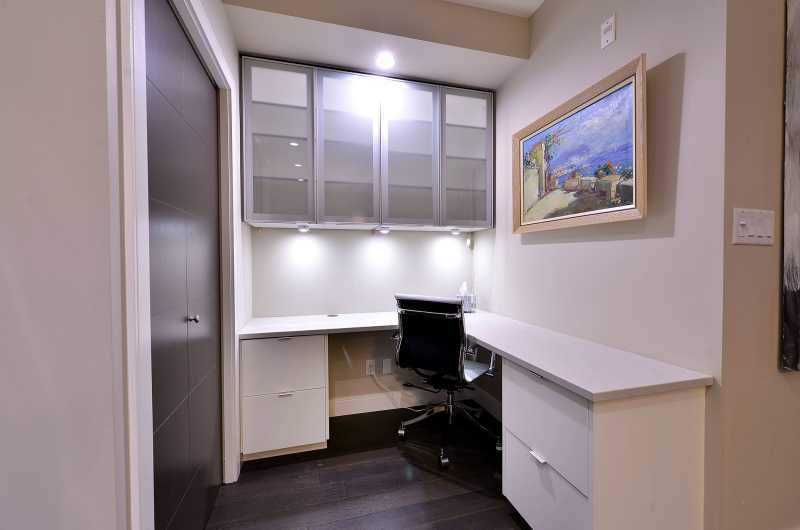 Ideal for the business and vacation traveler. 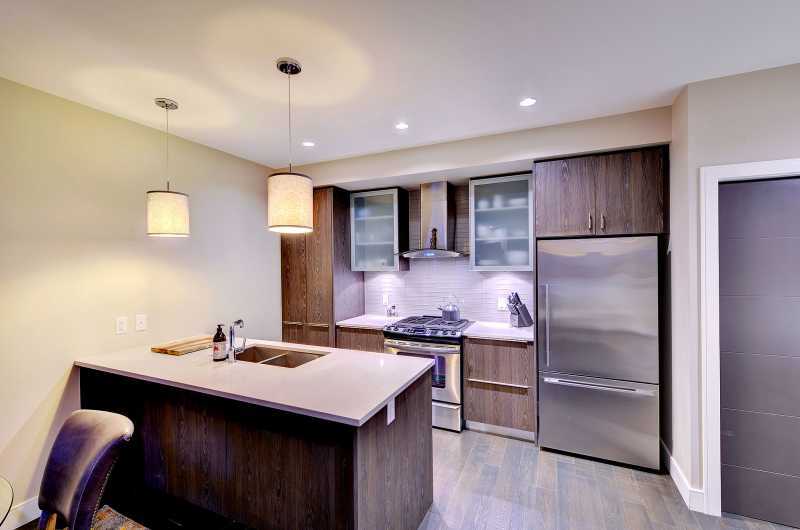 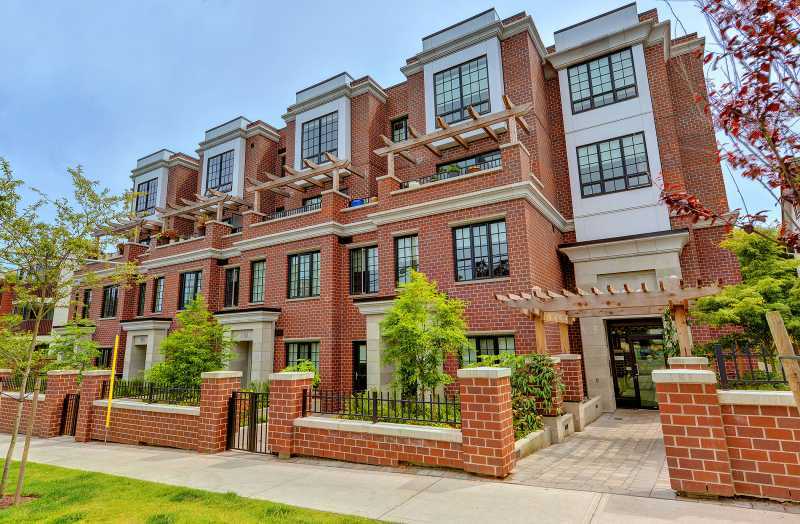 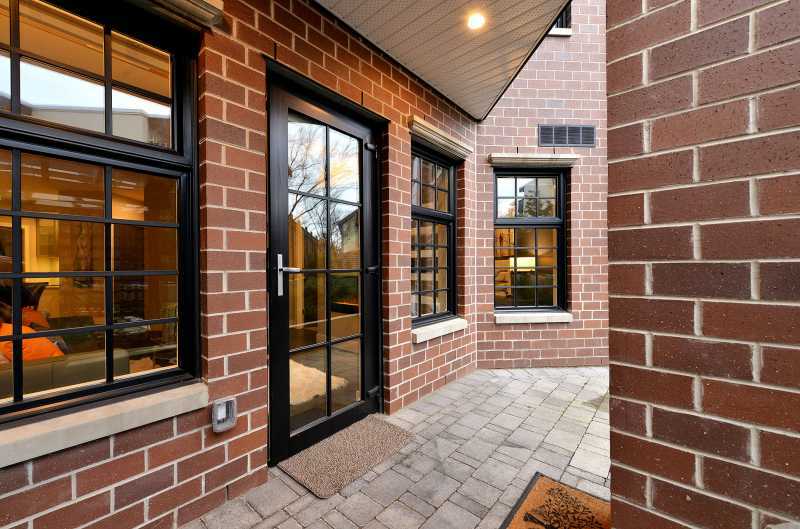 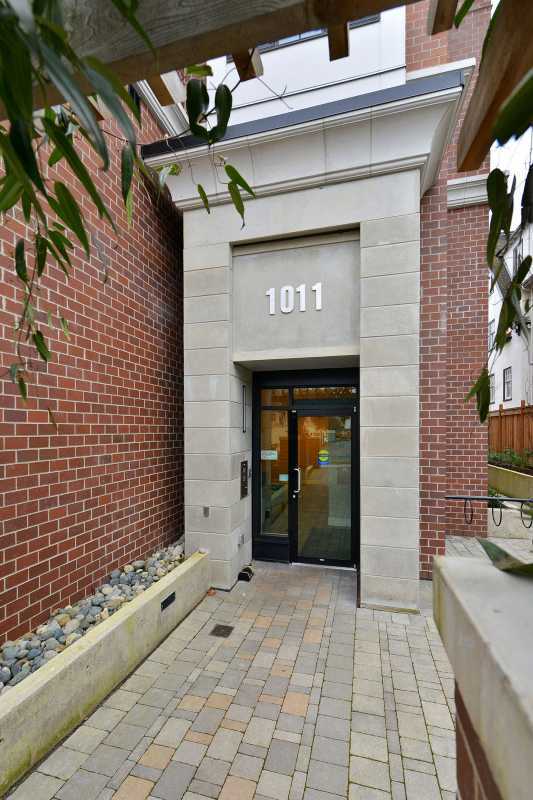 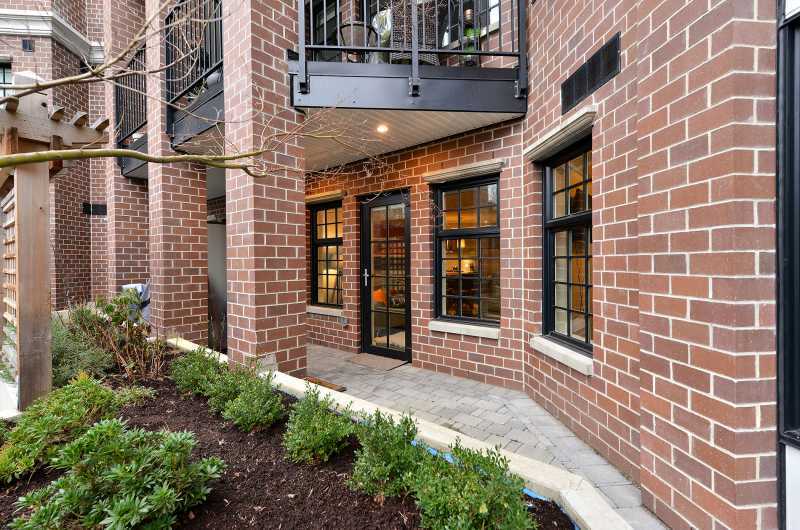 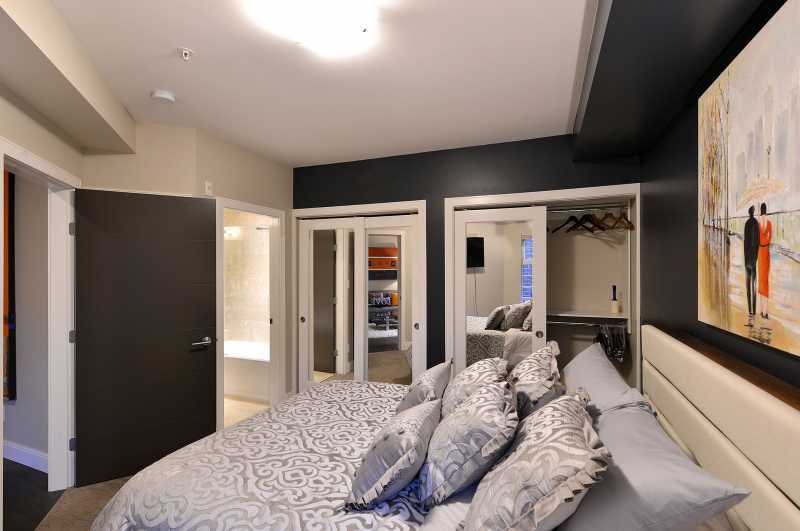 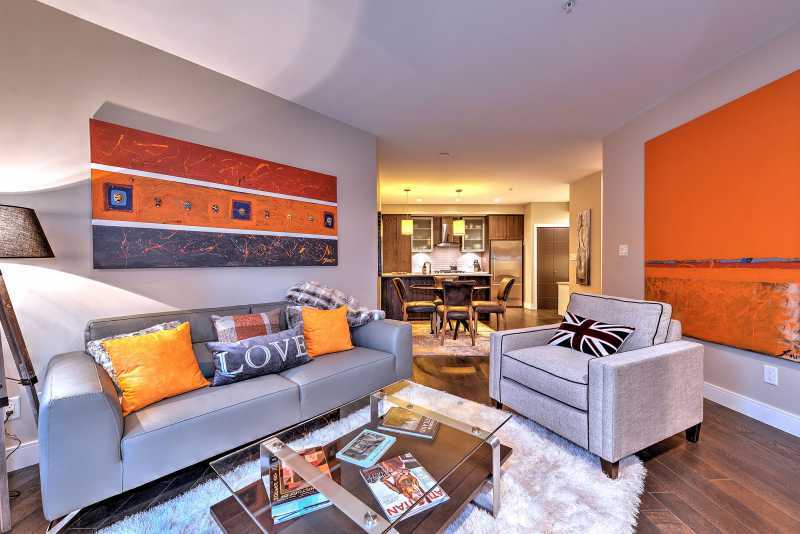 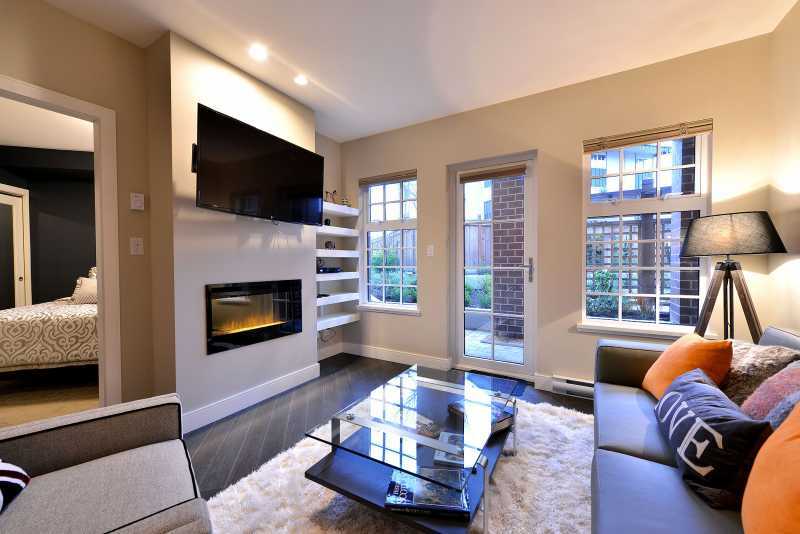 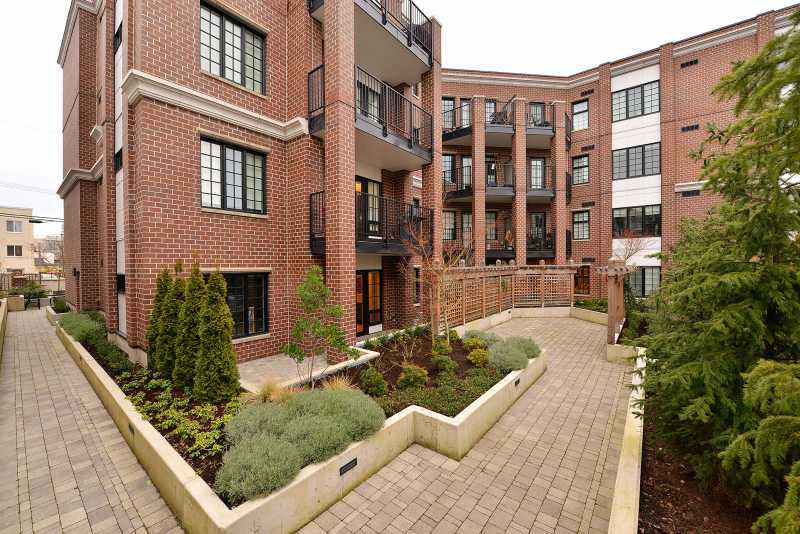 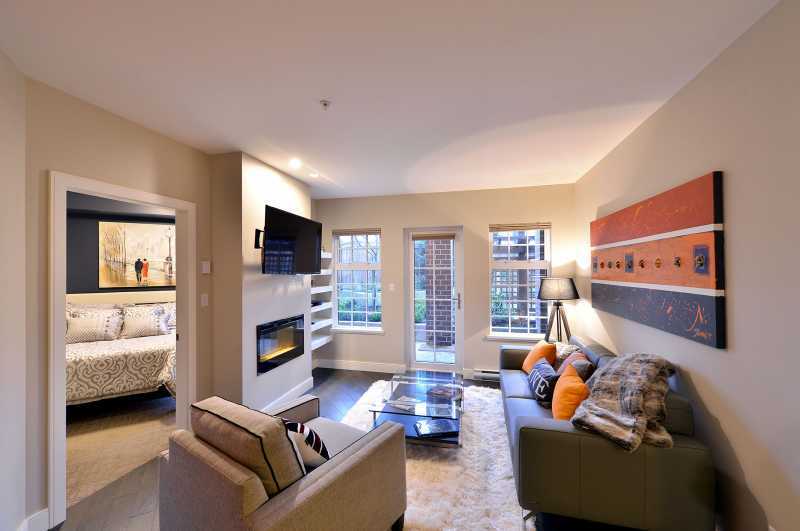 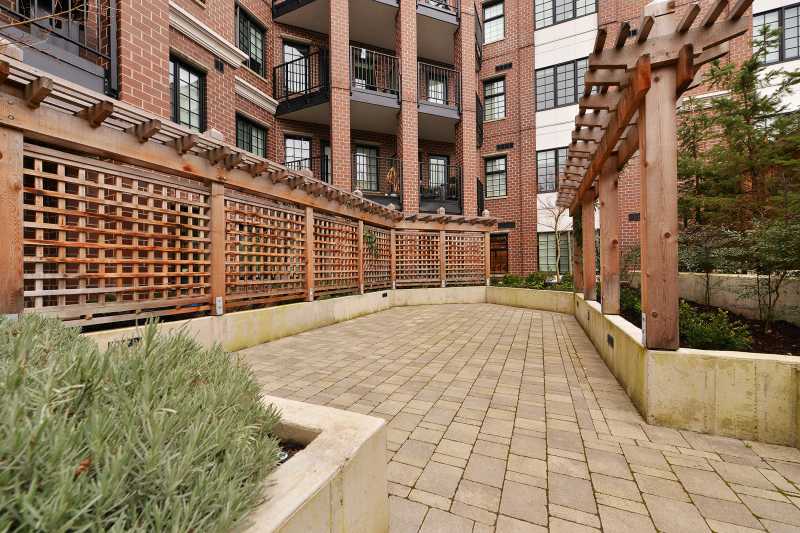 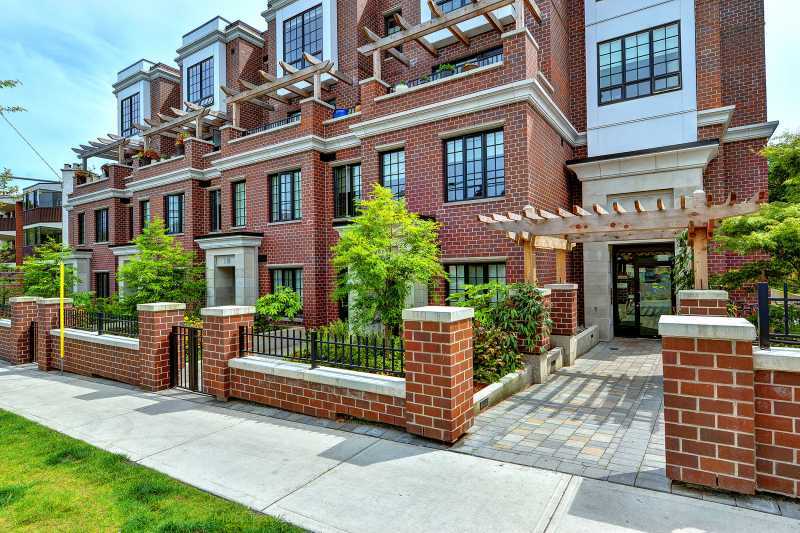 This heritage style modern condo offers highest quality of finishing and design. 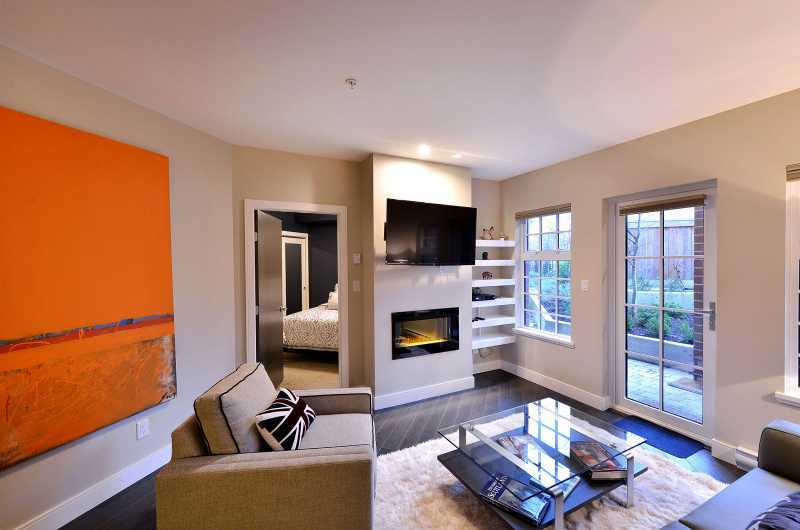 The open plan living space includes kitchen, living room and built in office area off the kitchen. 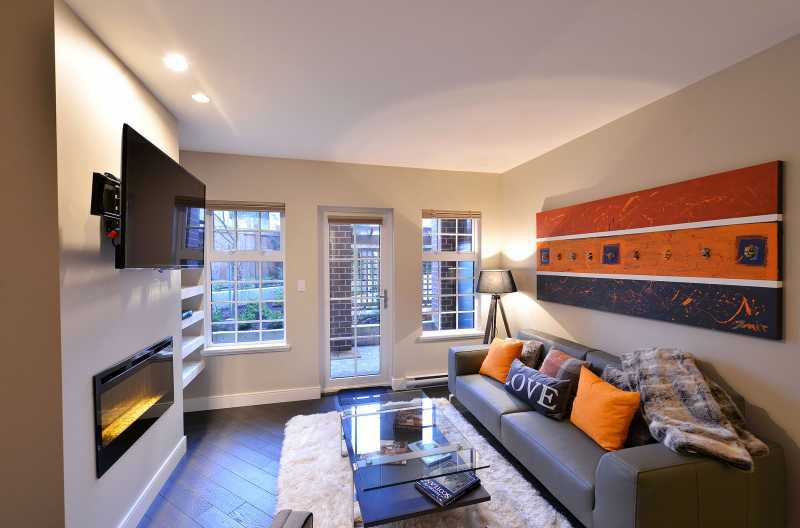 Comfortable couches and chairs in the living room along with accent furniture make the condo comfortable and cozy. 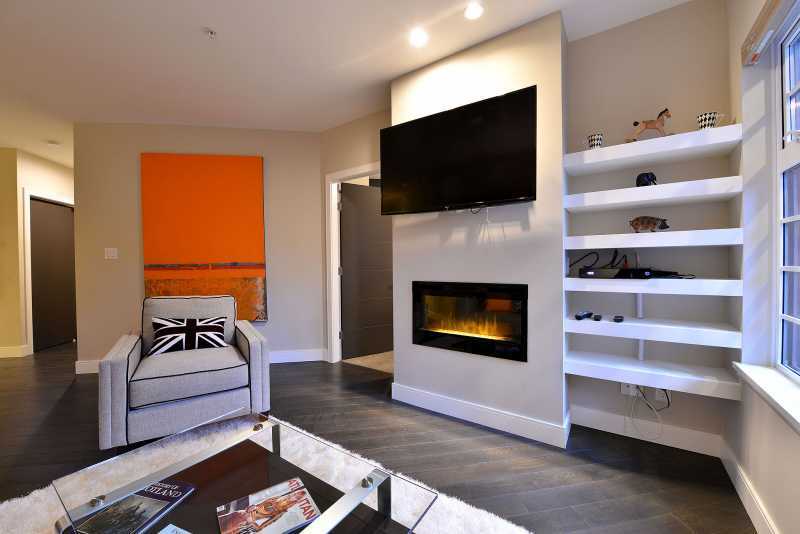 An electric fireplace in the living room adds an element of comfort and romance. 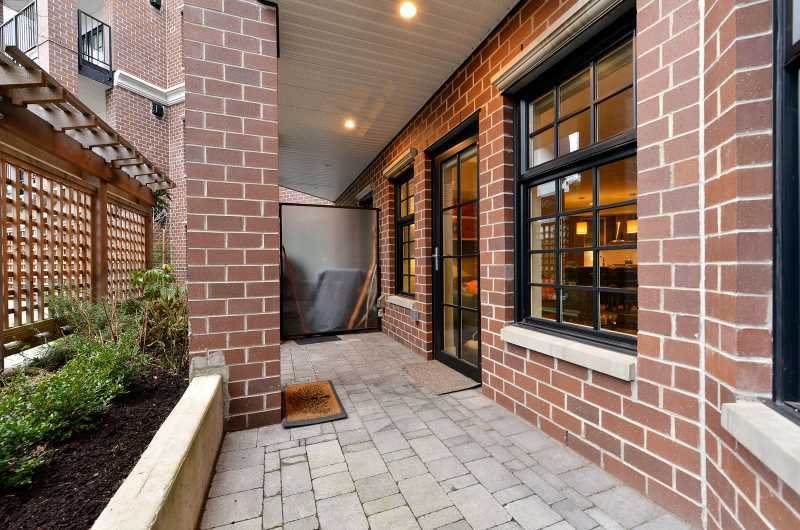 Off the living room, enjoy a garden patio. 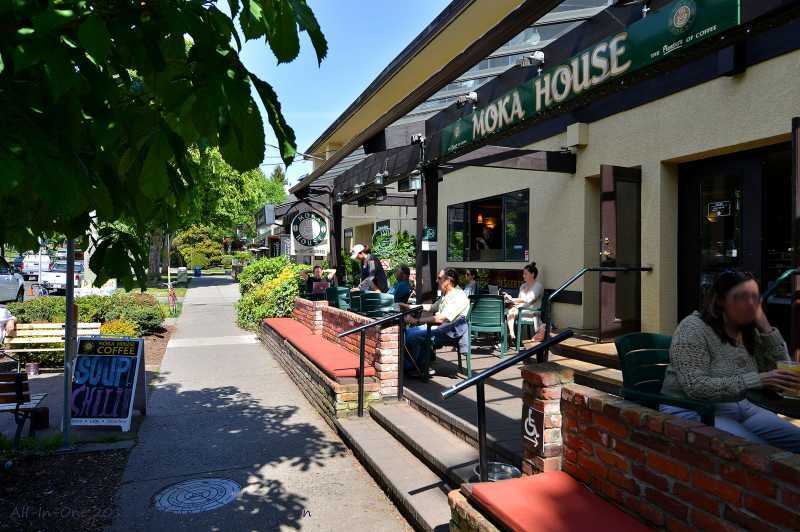 Enjoy your morning coffee and read the local newspaper in a serene atmosphere. 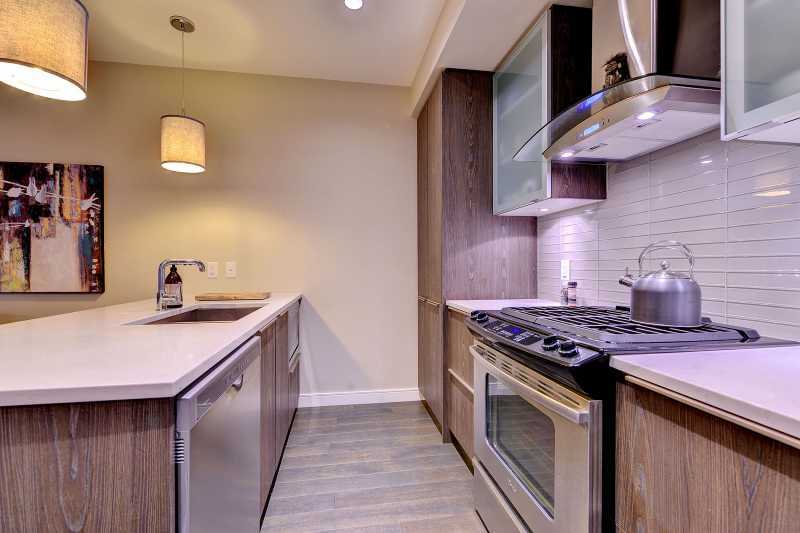 A beautiful glass table with seating for 4 is just off the kitchen where gourmet dinners can be cooked in the fully appointed kitchen, boasting dishwasher, double sink, granite counter tops, and stainless steel appliances. 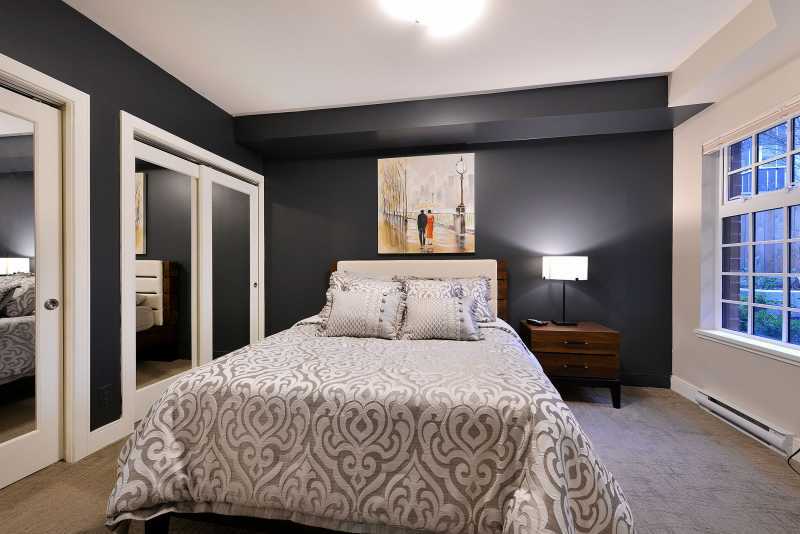 The master bedroom features a queen bed, with luxury bedding and pillows. 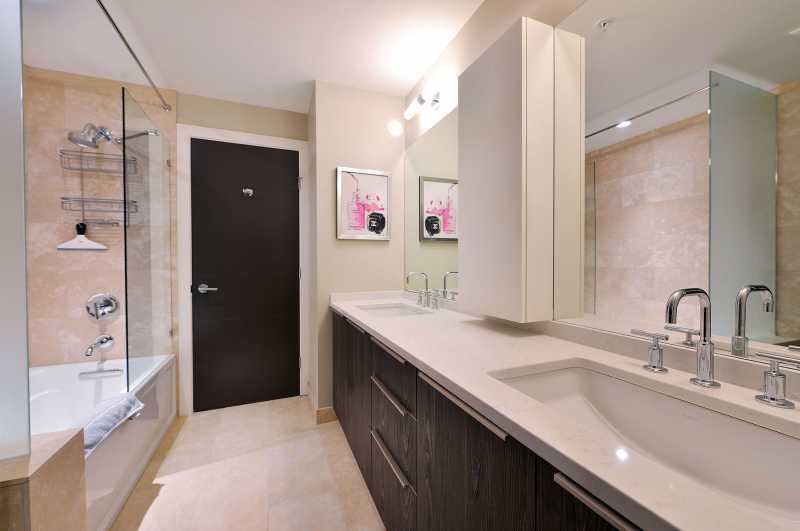 A Jack and Jill bathroom with tub, shower combo and double sinks. 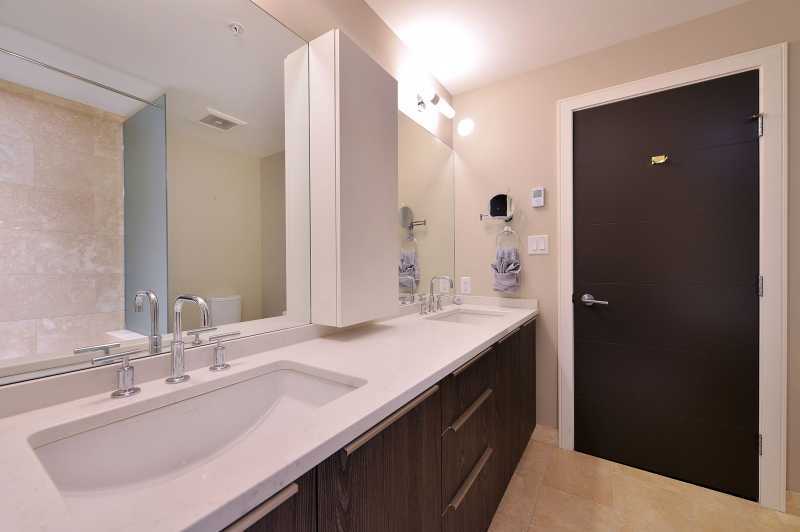 This exquisite one level executive condo also includes secure underground parking, cable, WiFi internet, towels and linens, and in suite laundry. 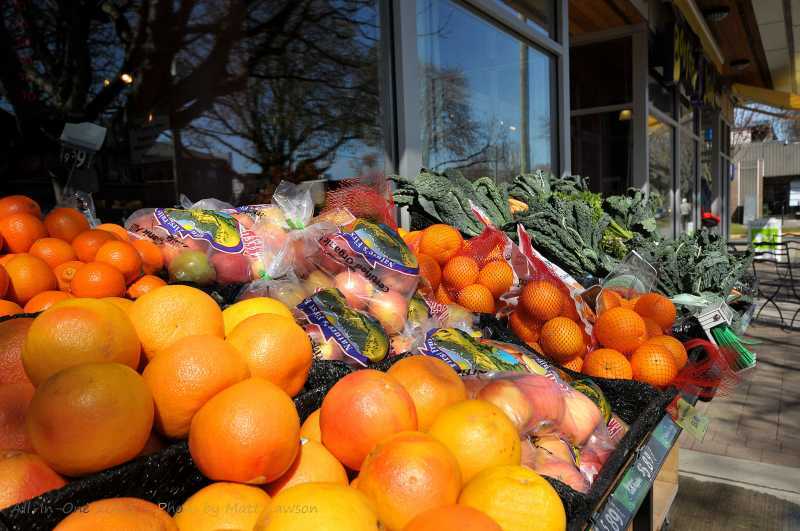 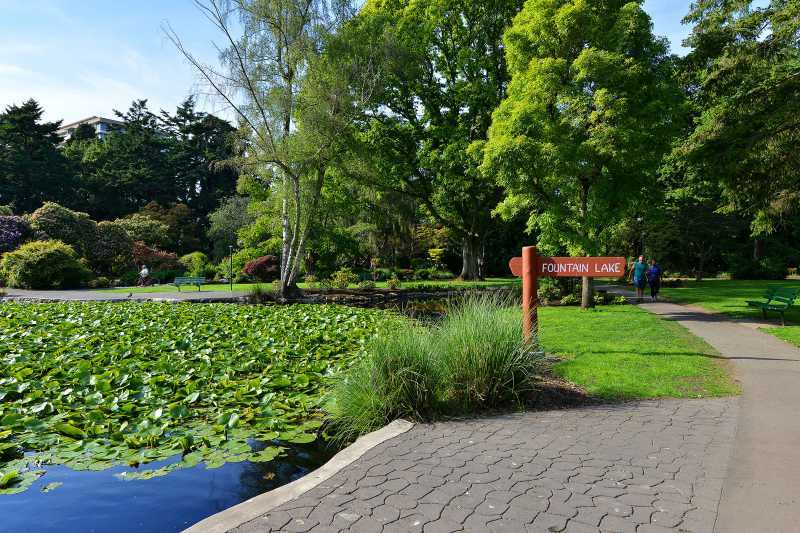 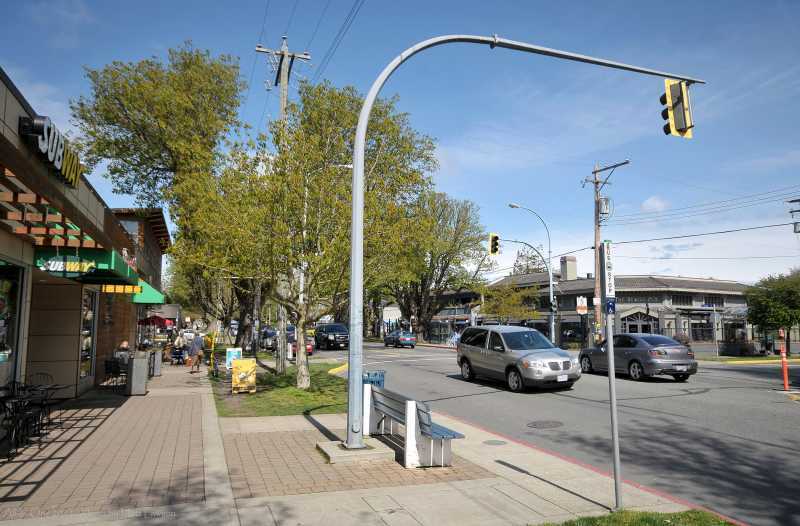 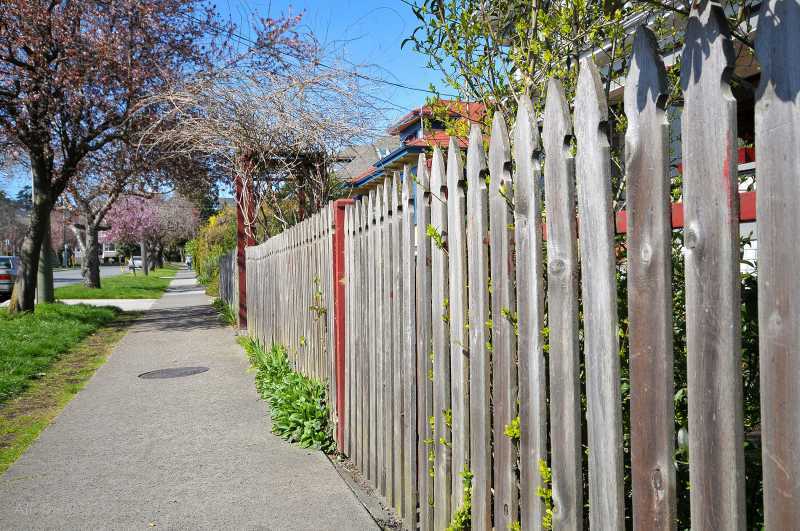 You will love the feel of being in one of Victoria's classic neighbourhoods. 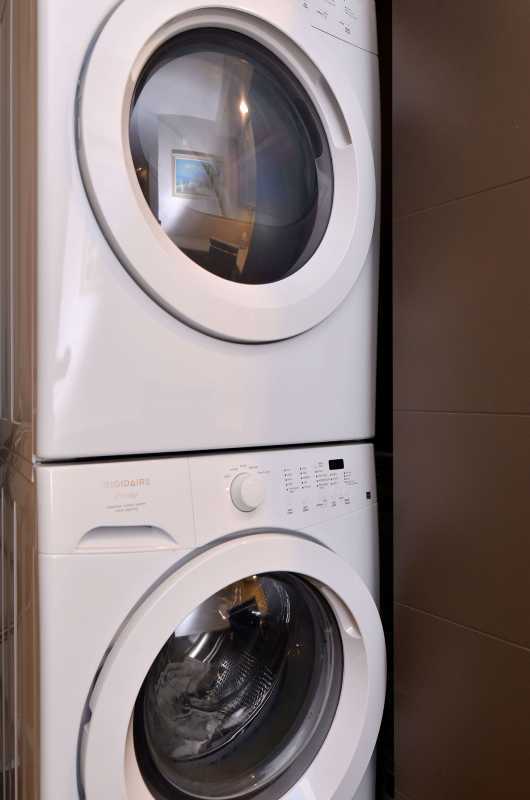 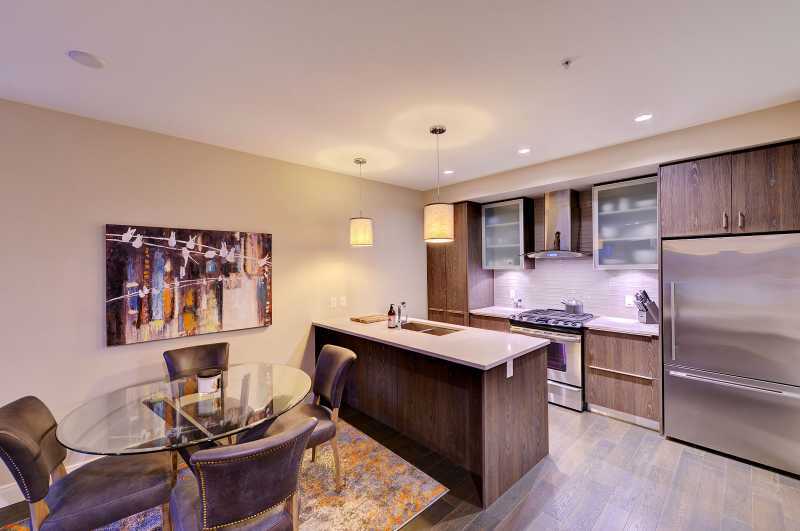 The Burdett Executive Condo is the perfect place to make your home away from home. 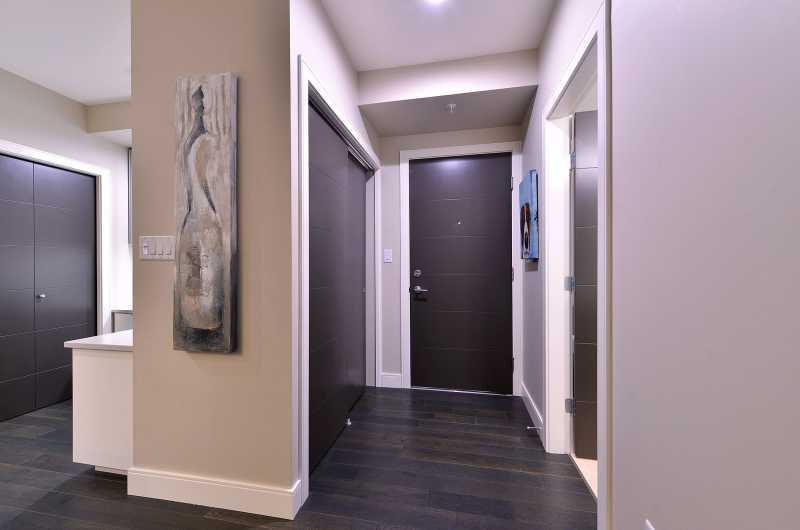 Sorry, there are no rates entered for this property.